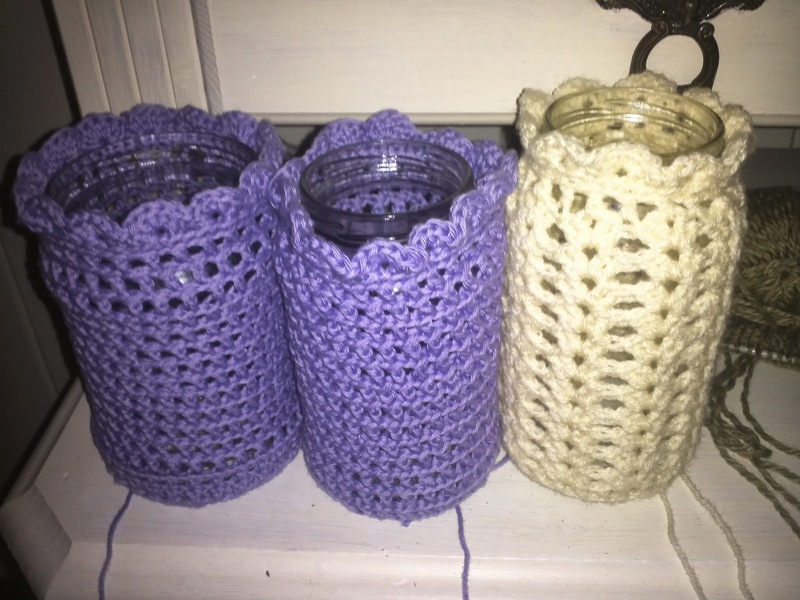 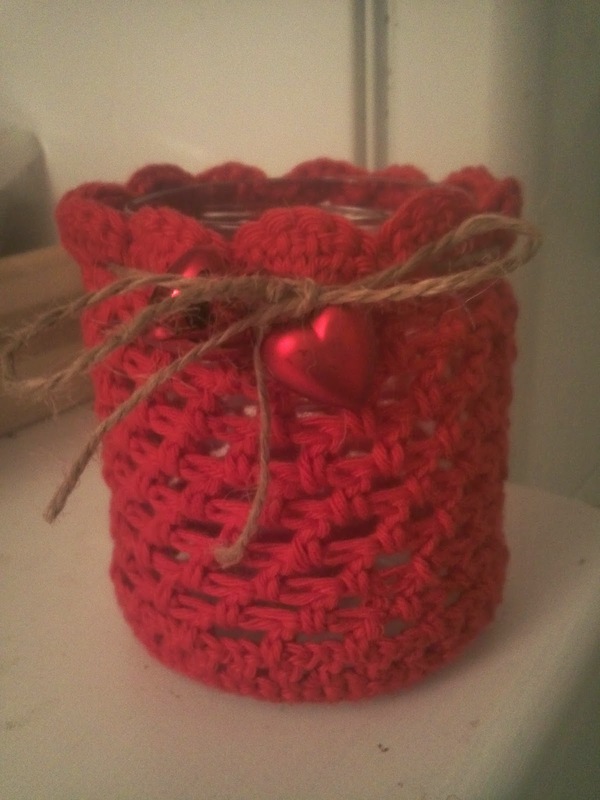 Hobbies of Norway: Crochet lanterns by homemade style! 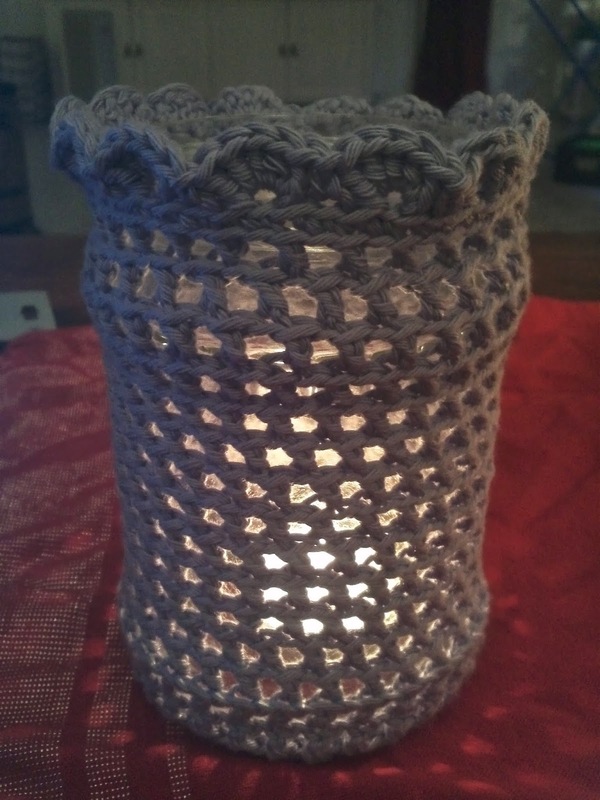 Crochet lanterns by homemade style! 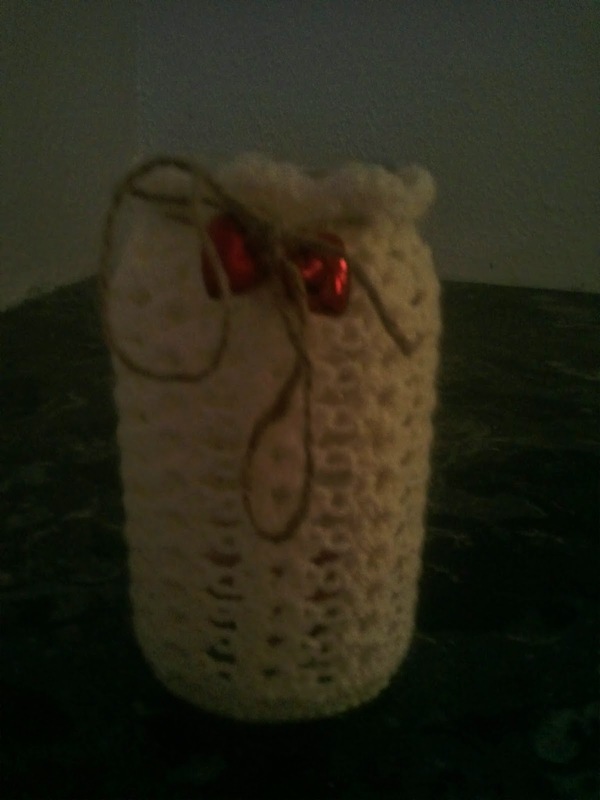 I am one of those who have learned to crochet from links on www.youtube.com. 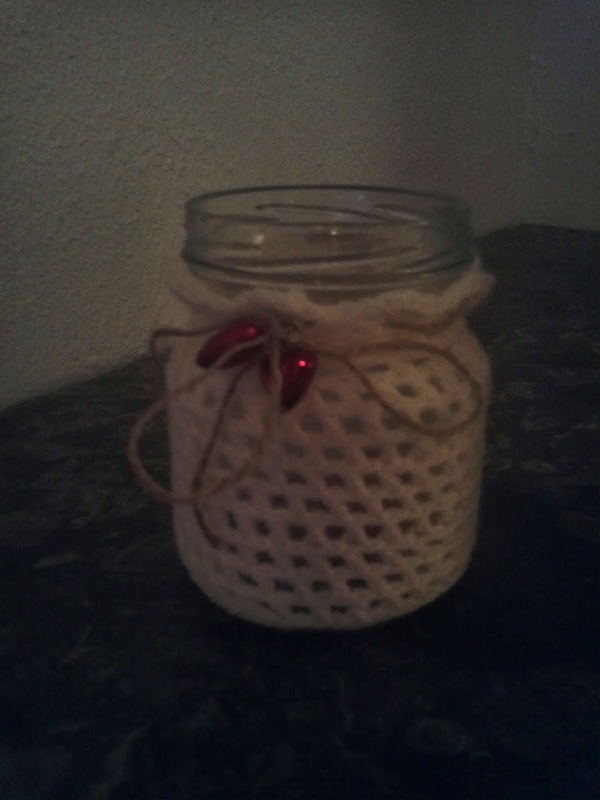 I've always liked to keep busy with various hobbies, and are constantly looking to learn something new. 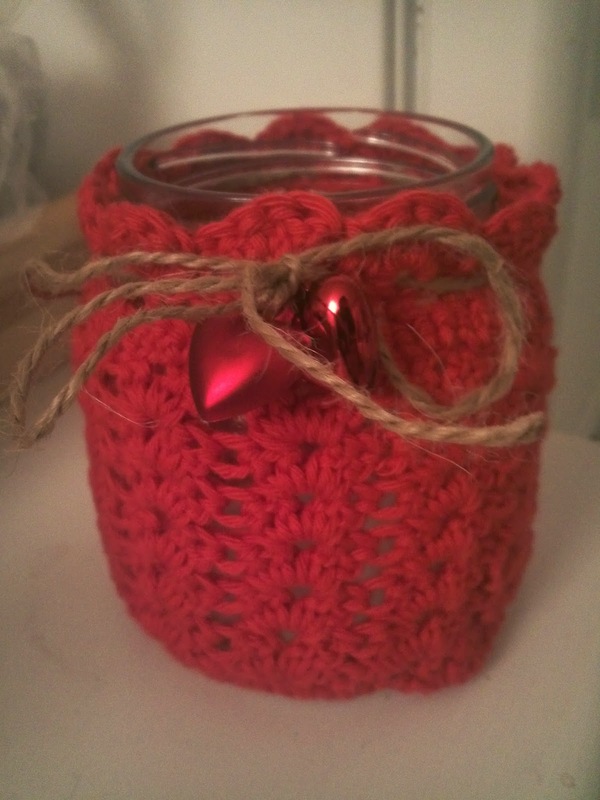 Recently, there has been interest in just crocheting, who have taken my time. 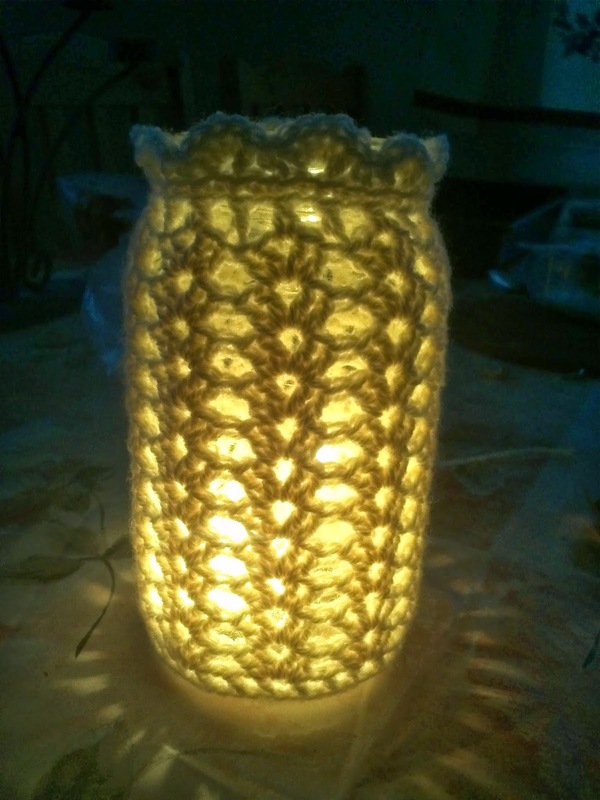 Here are the lights that I crocheted for christmas as gifts for family and friends.